Has anyone checked to see if the Forum is still standing after the BROCKHAMPTON show last night? 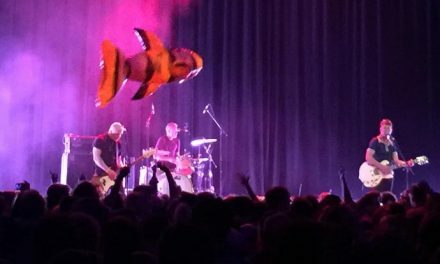 This American musical collective may have slipped under some people’s radars, but if the crowd at The Forum last night was anything to go by, every person in the state of Victoria knows every lyric to every BROCKHAMPTON song – yes, even those that were only released on new album Iridescence last Friday. 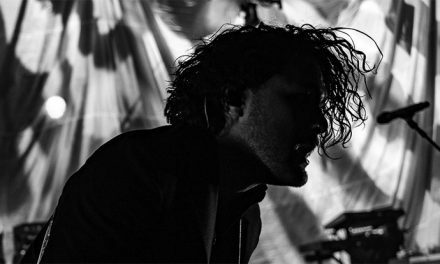 Having jammed ourselves into the venue last night, we could immediately see what all the hype was about following the group’s set at Listen Out over the weekend. These guys grab your attention and keep it, and I’ve never seen the Forum as unhinged as it was last night. 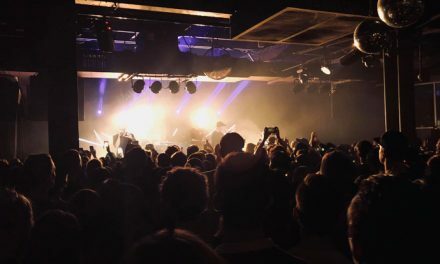 For a venue so used to the sultry tones of Amy Shark, Matt Corby, and The Rubens, you’d imagine crowds belting out the chorus to BLEACH would not be an expected occurrence for these hallowed halls. You may argue that BROCKHAMPTON’s gig could have been better suited to a 170 Russell or a Festival Hall, but last night’s punters made use of the room they had – and boy, did it get rowdy. The boys (literally) jumped straight into WEIGHT, NEW ORLEANS and ZIPPER, barely pausing for breath – these guys must do some serious cardio with the energy and the moves they were pumping out. The whole of the venue was pure energy, reflecting the approach of the idols on stage as they moved into QUEER, GUMMY, STAR, and TONYA. Even at this point, no one was showing any signs of slowing. 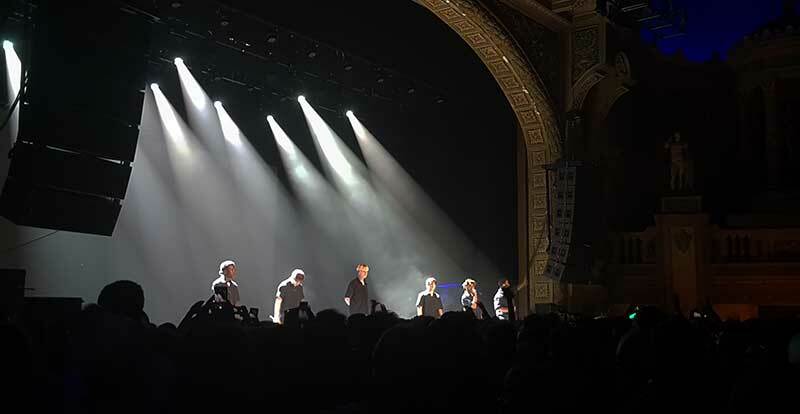 GOLD and WHERE THE CASH AT led into what was one of the crowd favourites of the night – SWEET – with the entire theatre reverberating with the howls of a herd of happy huskies. Every member pulled their weight and interacted with the crowd throughout the performance (including several encouragements for a mosh pit), but none captivated quite like Kevin Abstract, trying his hardest to channel his inner Gambino with the moves to match. We were also treated to BERLIN and HONEY, with J’OUVERT, DISTRICT, SAN MARCOS and FABRIC leading us into the encore. 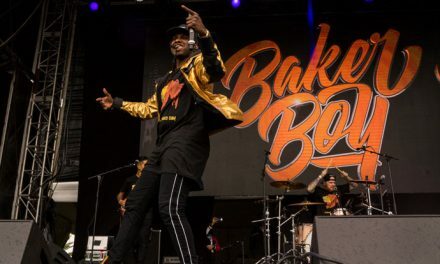 Judging by the audience response, there were a few first-time-giggers in the crowd – some people looked genuinely shocked that the troupe could depart the stage without laying down some of their biggest tracks. But return they did, and we were blessed with 1998 TRUMAN, 1999 WILDFIRE and, of course, BOOGIE to close out the night – by the end of which BROCKHAMPTON were having to shout into their mics just to be heard over the roar of the crowd. BROCKHAMPTON at the Forum last night was unlike anything I’ve ever experienced at that venue. It was almost like they tried to bring a whole festival vibe inside a tiny little concert hall in Melbourne – and they darn well succeeded. The future is bright for this American boy band.